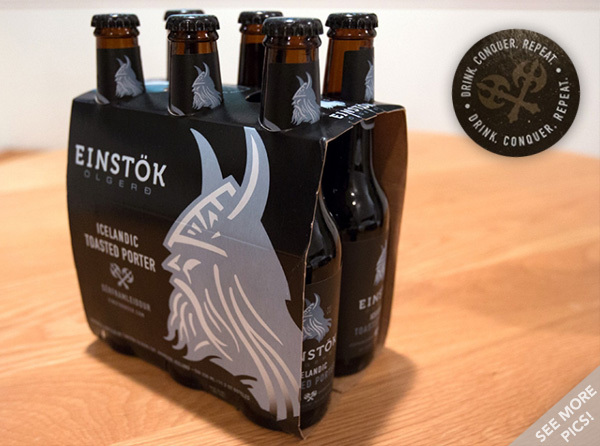 Einstök Icelandic Ales - beautiful packaging we couldn’t resist, and delicious beer within! Drink. Conquer. Repeat. And there’s even a holiday ale with a rudolph-nosed, antlered viking on it!